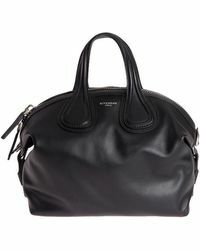 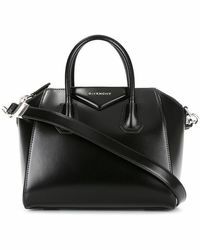 Combine practicality with elegance, luxury and timeless design with a Givenchy tote bag. 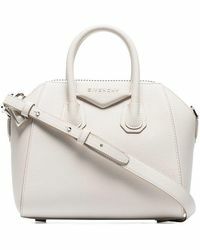 With creative director Riccardo Tisci at the helm, Givenchy totes have a sleek silhouette, with the minimalist designs set off by the palette of neutral and monotone shades in beige, blacks and white, with the occasional jewel tone adding a pop of color to the collection. 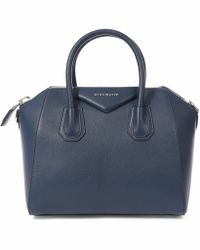 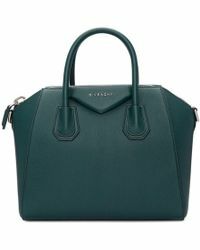 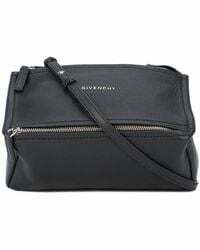 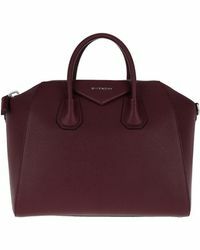 Their sparse, clean lines and basic color palettes lend an ageless sophistication to the line of bags, meaning when you buy a Givenchy tote, you're investing in a style staple that you can use and enjoy for seasons to come.